Let's face it, large GitHub projects are hard to follow. They have tons of issues and PRs flooding your inbox and it's hard to sift through them on GitHub. We face this on a pretty regular basis here at Serverless, so we needed a solution. First, we tried GitHub projects, but the manual effort it took to keep the columns up to date was a bummer. Next, we did what any good engineer would do... we built our own solution using Serverless technology. Scope is an open source status board driven by Serverless technology. It gives a customizable bird's eye view of your open source project. Deploy it as a stand-alone application, or embed it directly into your project's site. Run it for free under AWS's generous free tier. 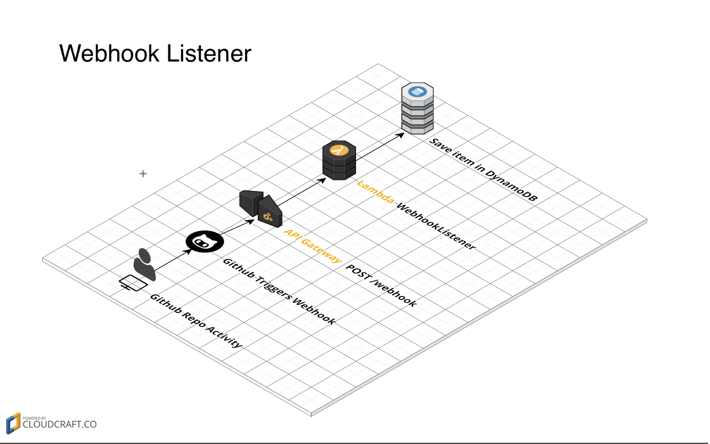 We built this tool for our community to help keep people up to speed with what's happening with the serverless project, and to highlight places where we actively want feedback + collaboration. Data automatically updates when activity happens in your repository. Your status board will reflect the latest state of your project. Want to contribute back to the project? Drop an issue or open up a PR. A Lamba function sits waiting for a github webhook POST and saves the relevant information to be called by the UI. 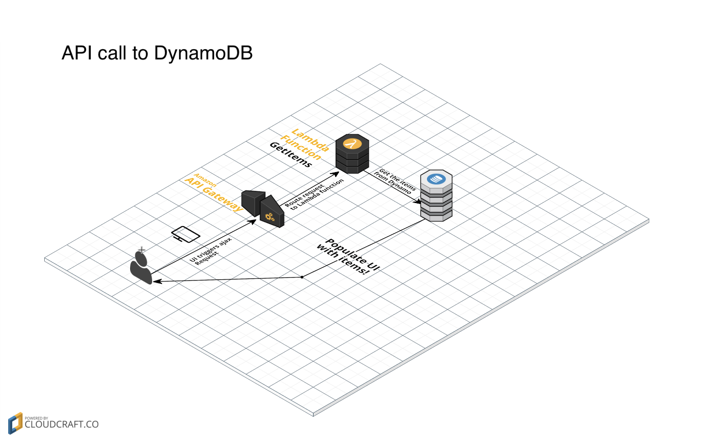 The UI calls DynamoDB, avoiding heavy githubAPI calls/throttling issues and displays the issues based on your columns setup!